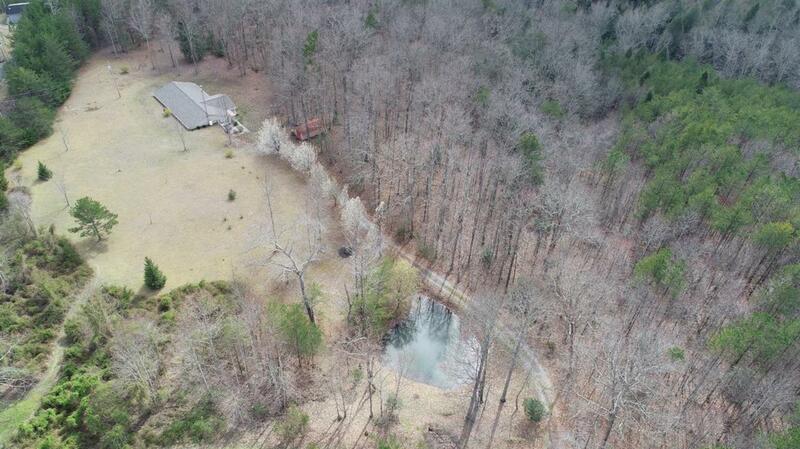 This beautiful property has over 14 acres of land that offers complete privacy. Enjoy relaxing evenings watching the deer and turkey roam or sitting by the pond and enjoying what nature has to offer. 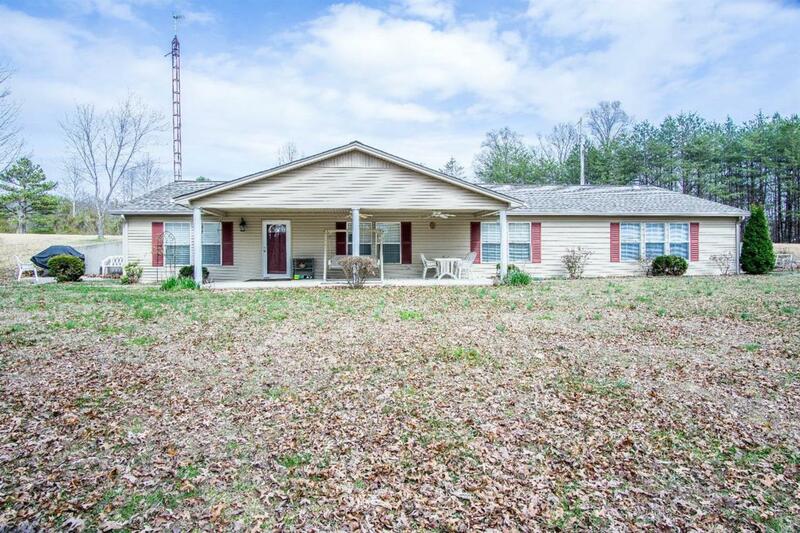 The home offers tons of space and a great layout with 3 bedrooms and 1 1/2 bathrooms. 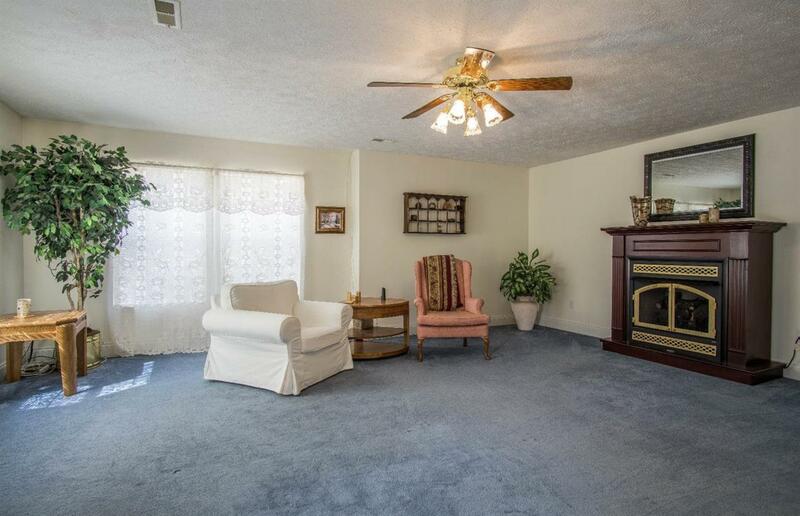 Formal living room, formal dining room, kitchen with island and ample cabinetry. The family room offers a wood burning stove and set up for a perfect recreation area. There is a storage area off the family room with built in shelving. Laundry room offers additional space to add cabinets or shelving. There is a large 3 bay 60 x 32 detached garage that has room for all your vehicles or toys. This is a rare find at a great price. 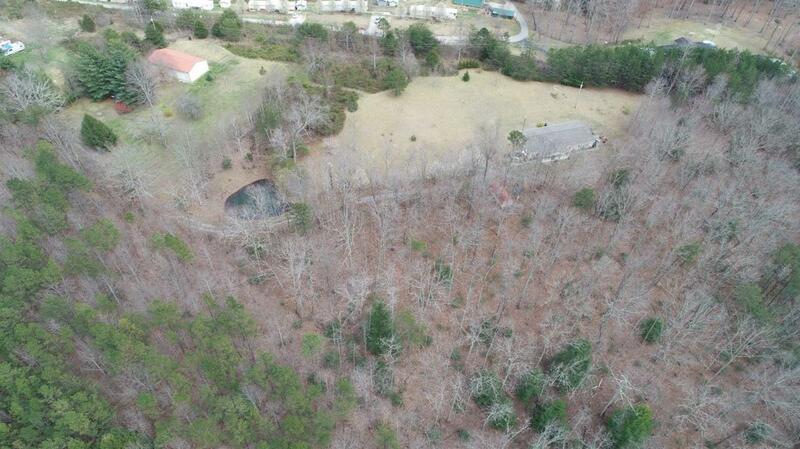 Located close to Laurel Lake. Contact us today to view this gorgeous property. Listing provided courtesy of Darren Brown of Ky Real Estate Professionals, Llc. Listing information © 2019 LBAR Multiple Listing Service. All rights reserved.